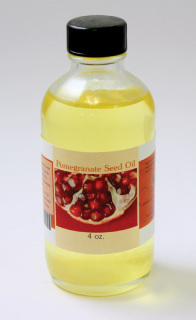 We carry a variety of over 300 fragrance oils. Type in your desired fragrance in the appropriate box under the desired size. Oils must be added individually to your shopping cart, simply return to this page to make additional selections. 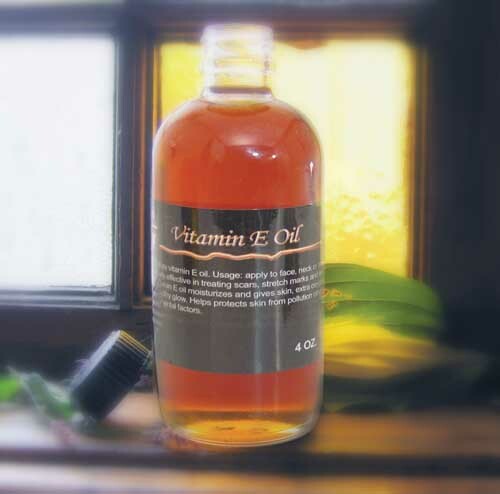 For your convenience we've color coated our Best-Selling Oils, Top Selling Men's Oils and Top Selling Women's Oils. Simply copy and paste or type the desired fragrance in the size you desire and select add to cart to submit your order. Baby Phat: Luv Me (W) Type NEW! Burberry Brit Sheer (W) Type NEW! Dark Kiss (W) Type NEW! Ed Hardy Villain (M) Type NEW! Ed Hardy Villain (W) Type NEW! J. Lo: Love At First Glow (W) Type NEW! JPG: Classique X (W) Type NEW! Khloe & Lamar: Unbreakable (U) Type NEW! Love Spell (W) Victoria's Secret Type NEW! Mary J. Blige: My Life Blossom (W) Type NEW! Paris Hilton: Tease (W) Type NEW! Rocawear: Evolution (M) Type NEW! Sean John: Empress (W) Type NEW! These natural shea butter sticks are a quick way to add softness to dry or dull skin, fade wrinkles and stretch marks and protect skin from pollutants. 1 oz. 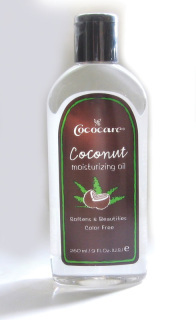 Ingredients: Mineral oil, Microcrystaline wax, Cocos nucifera (coconut( oil, stearic acid, glycine soja (soybean) oil, butyrospermum parkii ( shea butter), allantoin, tocopheryl acetate (vitamin E acetate), beta-carotene, BHT, butylparaben, propylparaben, fragrance. Heals chapped lips while protecting them from age and UV rays. Made with a soothing blend of shea butter and lanolin. 0.25 oz. Cocoa butter is a natural antioxidant. 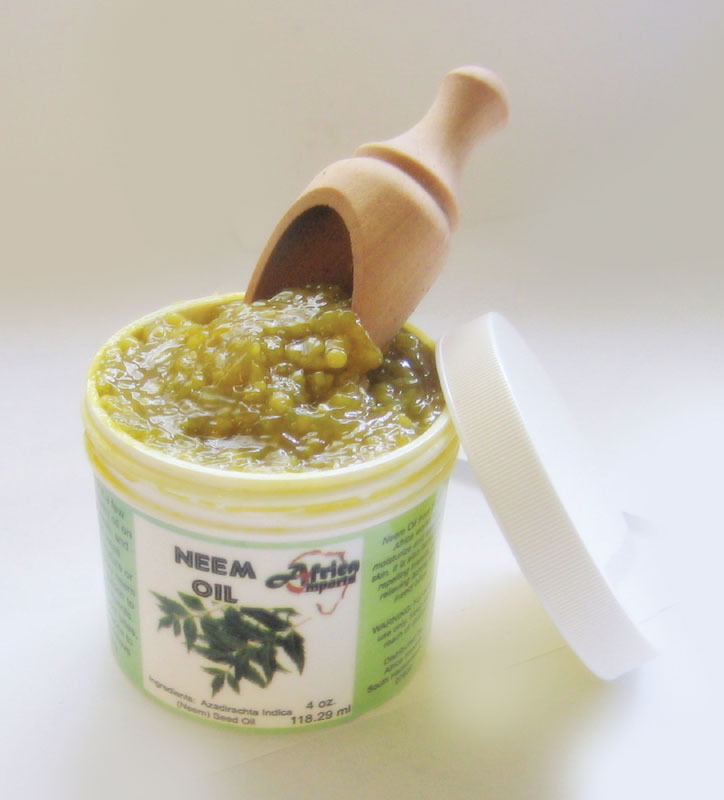 Used to treat chapped hands, lips, during pregnancy, protection from the sun and skin irritation. 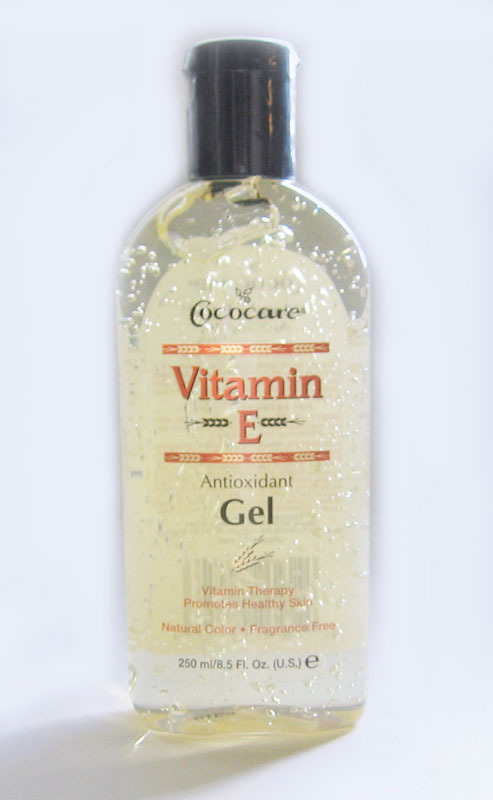 Cocoa butter does not contain any petroleum, preservatives or harsh chemicals. Commonly harvested from the Theobroma cacao tree in Ghana. Renew your skin with the antioxidant power of beta-carotene which helps to protects against toxins, colds, flu, and infections. Helps to slow the aging process. 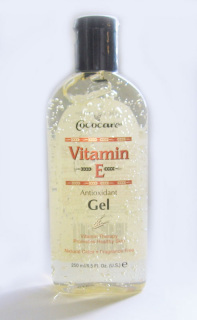 Enhanced with coconut oil and palm kernel oil. Ingredients: Cocos nucifera (Organic Coconut) Oil, Elaesis guineesis (Palm) Kernel Oil, Beta Carotene (Pro Vitamin A)Made in the USA. Soften your skin with the moisturizing power of coconut oil and soothe your mind with the fragrance of natural roses. The sent of roses is a natural anti-depressant and is also known to increase alertness and give pleasant dreams. Made in the USA with ingredients from West Africa. 4 oz. The sent of roses is a natural anti-depressant and is also known to increase alertness and give pleasant dreams. Made in the USA with ingredients from West Africa. 16 oz. 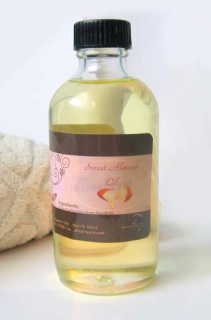 Neroli is commonly used in aromatherapy in treating insomnia and panic attacks. 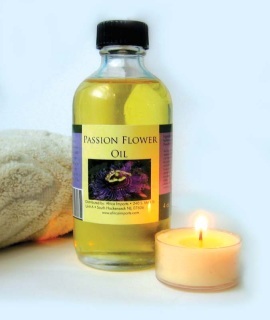 It has also been found to relieve irritable bowel syndrome when applied to the stomach. 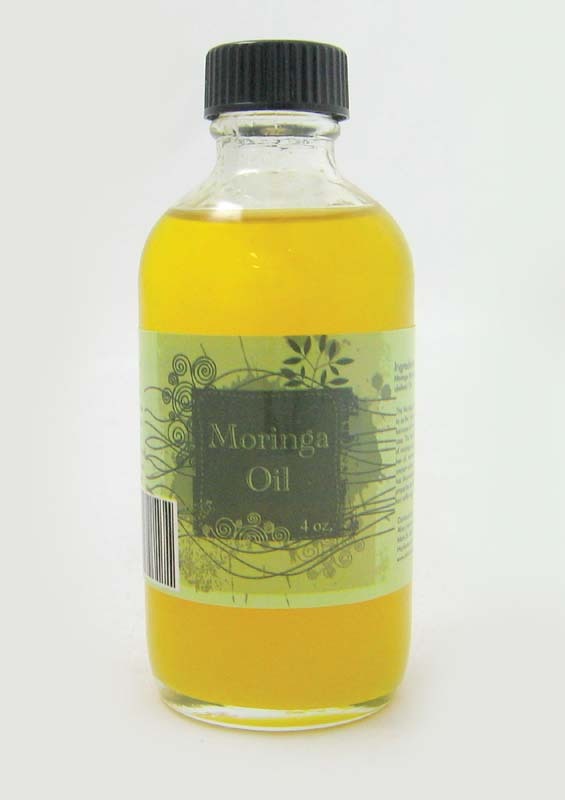 It is most commonly used on sensitive skin and to heal broken capillaries. It has an intensely sweet, rich, and floral fragrance. 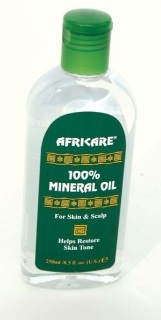 Made in the USA with ingredients from West Africa. Ingredients:Cocos nucifera (Organic Coconut) Oil, Elaesis guineesis (Palm) Kernel Oil, Citrus aurantium (Neroli) Essential Oil. It is most commonly used on sensitive skin and to heal broken capillaries. It has an intensely sweet, rich, and floral fragrance. 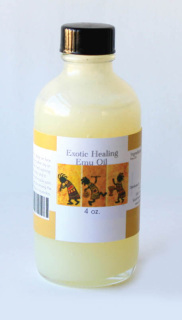 Made in the USA with ingredients from West Africa. 16 oz. Moisturize your skin while healing fatigue and stress. Made with a blend of organic coconut oil, German and Roman chamomile. 4 oz. Moisturize your skin while healing fatigue and stress. 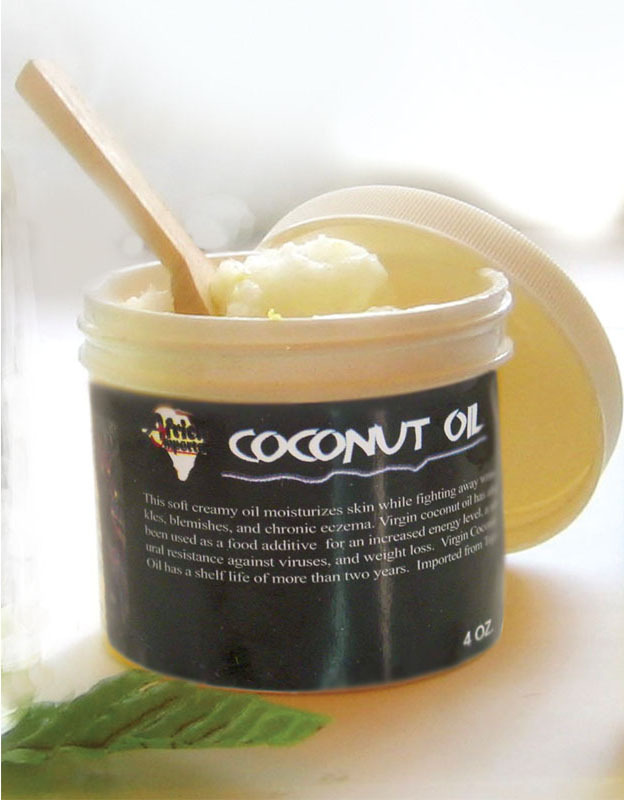 Made with a blend of organic coconut oil, German and Roman chamomile. 16 oz. 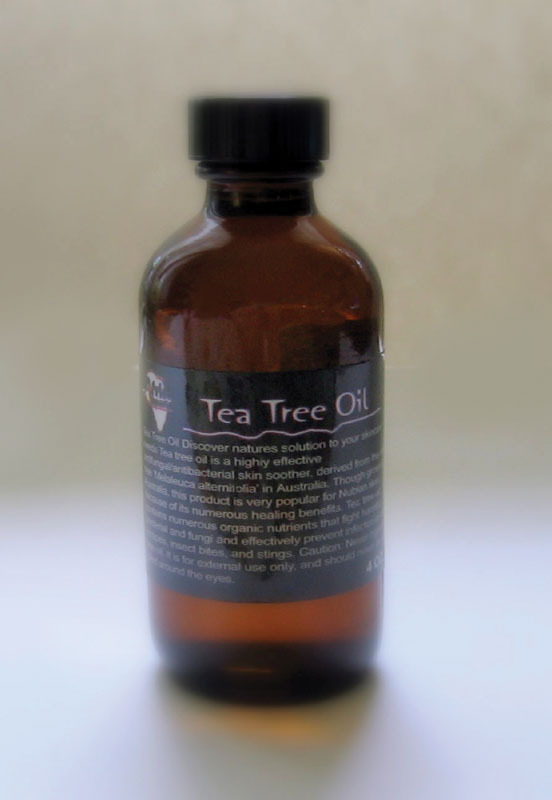 Heals dry skin, irritations, psoriasis, rosacea, sunburn and eczema. Aloe has over 75 nutrients, 20 minerials and 12 vitamins. Ingredients: Cocos Nucifera (Coconut) Oil and Aloe Barbadensis Leaf Extract. This shea butter has all the same healing powers of raw shea butter, however it has been put through clay filters to make it smoother, more spreadable, and to remove any natural impurities. It also gives you a slightly milder smell than raw shea butter. Made in various West African countries. 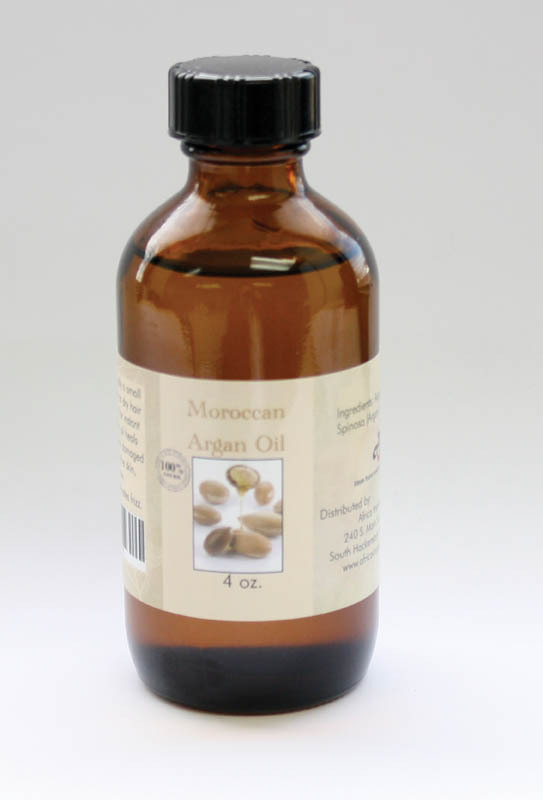 Jojoba has cleansing and antibacterial properties. It gently desloves clogged pores and returns the skin to a natural pH balance. Reduces wrinkles and lightens scars. A blend of pure jojoba oil, mixed with soybean lipids and beeswax. 4 oz. A blend of pure jojoba oil, mixed with soybean lipids and beeswax. Two Power Healers in One Breakthrough Product! 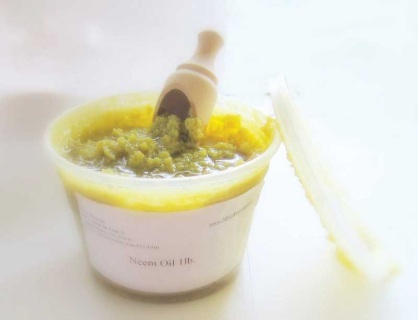 This light, creamy butter instantly cools the skin, clears skin of stretch marks, fine lines, works to clear the complexion, heal insect bites, sunburn, inflammation, and aches. Made with shea butter from West Africa and Aloe from South Africa. 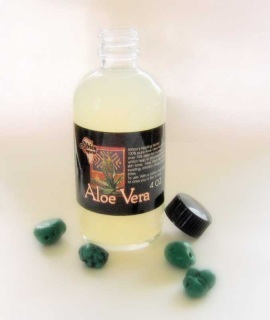 Ingredients: Butyrospermum Parkii (Shea Butter) Fruit (and) Aloe Barbadensis Leaf Juice. This product is preserved with Potassium Sorbate, Propylparaben, Methylparaben and Imidazolidinyl Urea.